Last week brought the debut of Samsung’s new Galaxy Watch alongside the Galaxy Note9. Now, to keep up with the times, Samsung has updated one of its Gear app with support for Android Pie operating system & Galaxy Watch. 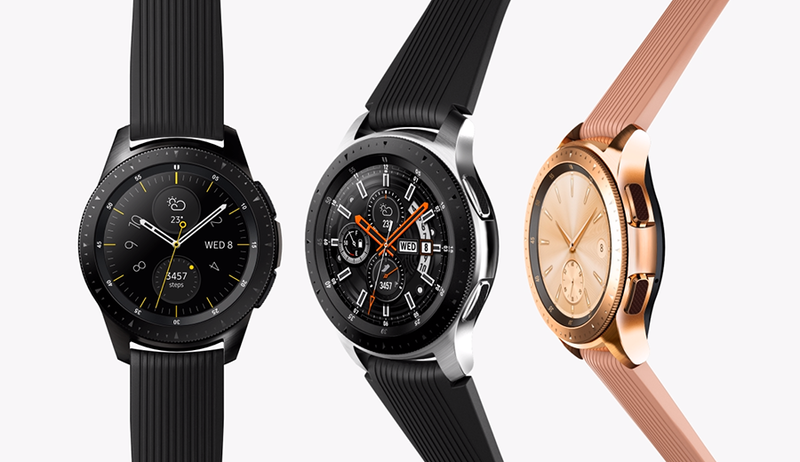 The app previously supported all of the company’s Gear devices, including the Gear S3, Gear Sport, Gear IconX, and many more. With last week’s announcement, though, Samsung ditched the Gear branding, moving over to calling its new watch the Samsung Galaxy Watch. In line with that, the app has been renamed “Galaxy Wearable,” with a new icon to match as well, reports 9to5Google. The Galaxy watch runs on Samsung’s own Tizen OS 4.0 instead of Google’s WearOS. It starts at $329.99 for the 42mm variant of the device and $349.99 for the 46mm variant. The watch has a 1.3-inch Super AMOLED display with a resolution of 360×360 pixels. It is powered by Samsung’s 1.15GHz Exynos 9110 processor paired with 768 MB RAM in the Bluetooth version, and 1.5GB of RAM in the LTE variant. Both the LTE and Bluetooth variants have 4GB of internal storage. Galaxy Watch is compatible with smartphones running Android 5.0 and later or iOS 9.0 and later. It has 80 hours and 45 hours of battery life for the bigger and the smaller variants respectively. Connectivity options include 3G/LTE, Bluetooth v4.2, Wi-Fi b/g/n, NFC, and A-GPS. As Apple Watch is leading the way in smartwatches, shifting 16 million devices from its ever-expanding Watch range in 2017 – up 60% from 2016. The fourth version of Apple Watch expected to debut next month offers a dedicated and convenient Watch app for the iPhone. Samsung, for its new Galaxy Watch and other smartwatches, also needs to provide an easy-to-use app for users to manage their devices. 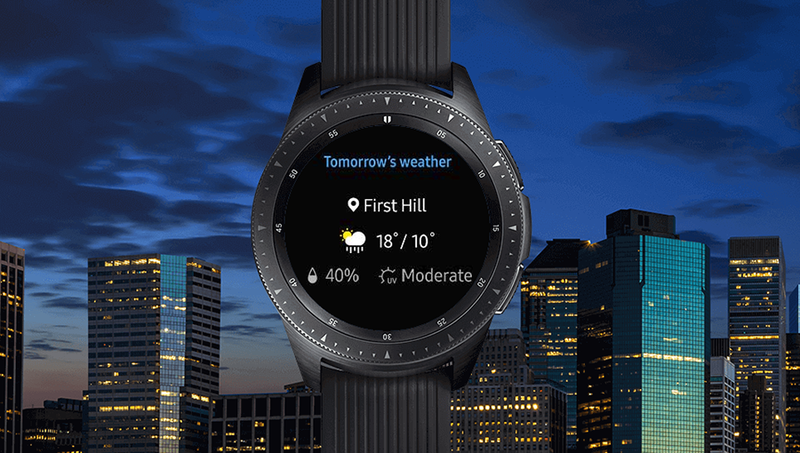 Samsung’s Galaxy Wearable is available on Google Play, and the update should be rolling out for users which had the Gear S app installed already.